We travel to several different trade shows every year to find the newest and most desirable garden accessories for your home. As with everything we feature in the store, we aim to keep you happily surprised with our selection. 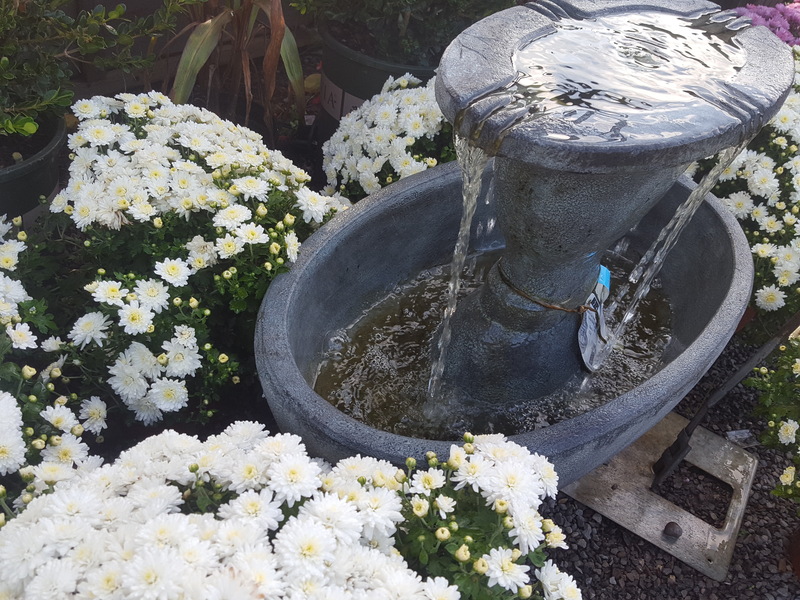 Whether you are looking for the perfect fountain or your next conversation piece, you’ll find it at Quality Gardens. 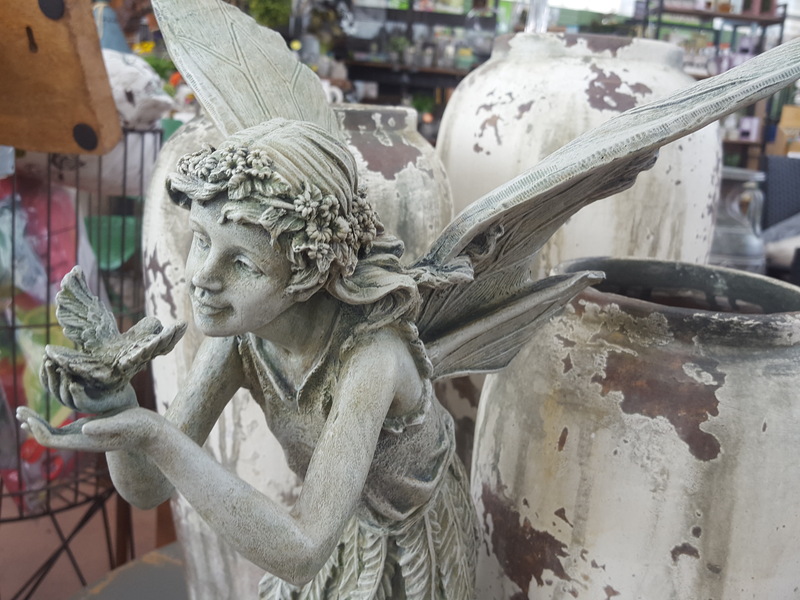 Our vast selection of garden art comes from several different suppliers. It includes: chisled stone, cement, resin, ceramic, metal and fiberglass. Whimsical to formal, modern to classical—we have designs that are sure to suit many different tastes. Budgets are tight these days, so we do our best to carry products in all price ranges. A beautiful home and yard should be your sanctuary, the place where you can escape the cares of the day-to-day world; creating your sublime space does not have to be beyond your reach. Get creative! 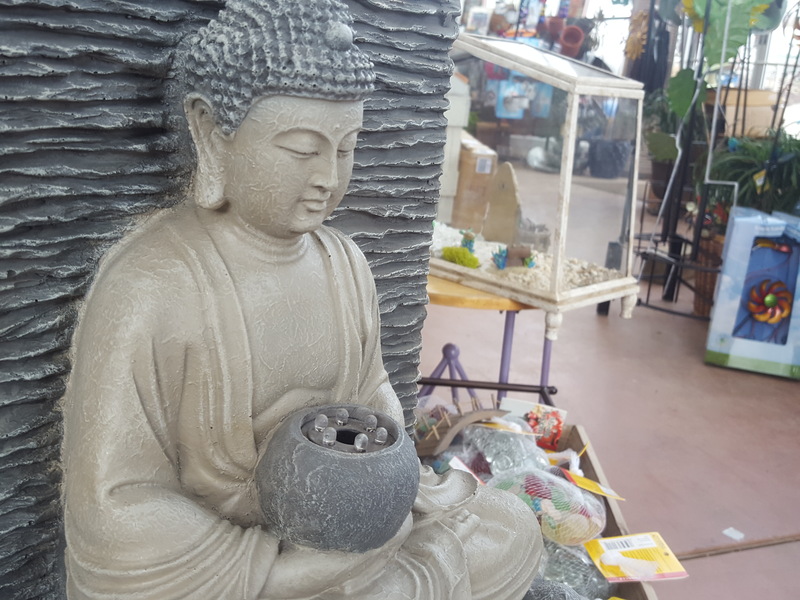 Choose from our large selection of fountains, birdbaths, stone benches, statuary, arbors, trellises, and much, much more.